Is Castle Park High School on the verge of canceling its football season? The question can be posed in the wake of the Chula Vista school’s forfeit last week to Coronado and the local CIF chief’s fears about the team “struggling” to find players. According to Bernard Ansolabehere, Castle Park’s athletic director and second-year football coach, the home game was canceled due to injuries. 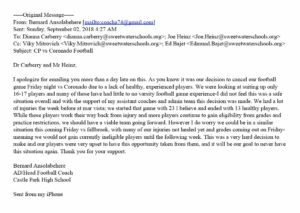 In an email sent early Sunday morning, Ansolabehere informed several people including Principal Viky Mitrovich and district athletics coordinator Joe Heinz that many of the 16-17 players looking to suit up Friday had little to no varsity football game experience. In the email, Ansolabehere called it a very hard decision to make and said his players were very upset to have the opportunity taken from them. “It will be our goal to never have this situation again,” he wrote. The Trojans, whose football team has produced four CIF Players of the Year and five league titles, won their first game in more than a year in its season opener against O’Farrell Charter but lost the next week at Mar Vista High School in Imperial Beach. 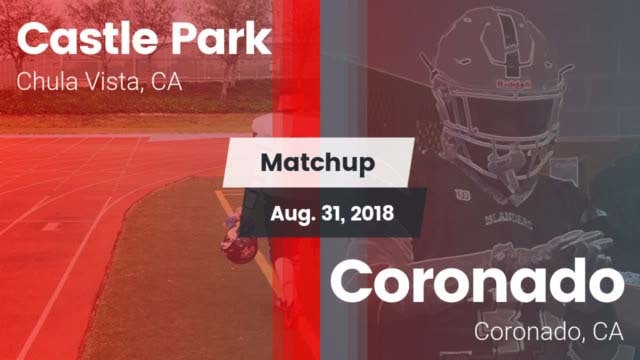 San Diego CIF Commissioner Jerry Schniepp said Castle Park told his office that it didn’t have enough eligible, healthy athletes to compete in the contest. “I was told they had numerous players injured the previous week, have some academically ineligible players and have had a very tough time finding students who want to play football this year,” Schniepp said. Schniepp said he learned that some Castle Park students would “come out” for several days but then stop attending. Schniepp called it “very concerning” that a school with the athletic history of Castle Park is struggling to field a varsity football team. The Trojans, part of the four-team Metro Pacific League, play a 10-game season. MaxPreps lists a roster of 51 players, including junior varsity. Last year, the varsity football team went 0-10. 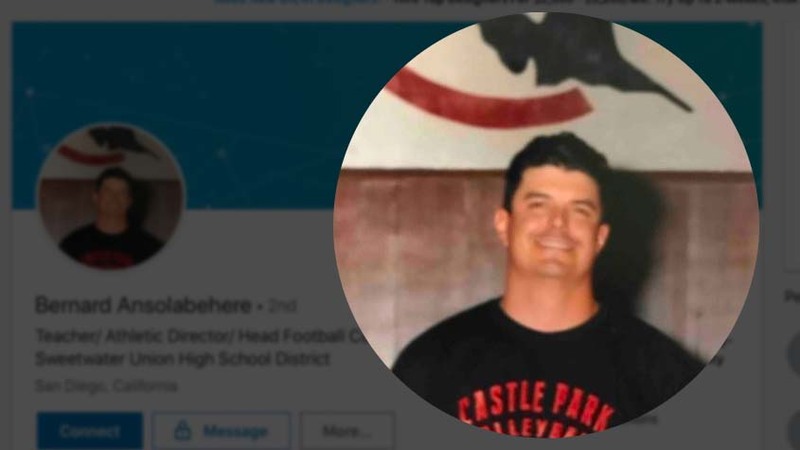 Ansolabehere, a San Diego State graduate and teacher in the Sweetwater Union High School District since 2004, said he couldn’t comment on specific player injuries. He said he informed the team of the forfeit at lunch Friday, the day the decision was made — by himself and his staff. The forfeit was “in no way … a reflection of the toughness or competitiveness of our core group of varsity football players,” he said. In fact, he said, players “were in disbelief” that they weren’t going to play Friday.